Milk tea is one of the most popular beverages that is enjoyed all over the world. You can find it easily at tea shops, cafe, and restaurants. 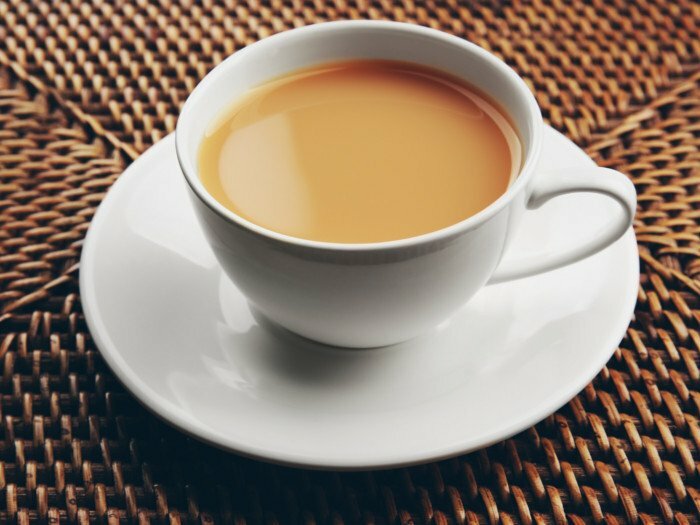 While there are many recipes of tea available, the one with the milk certainly tops the list of many tea drinkers including myself. On a cold or a rainy day, a cup of milk tea surely cheers up one’s mood and after knowing that it is very easy to prepare, you don’t have to step out just to drink it. On that note let us quickly look at the recipe! 1 tsp sugar (to taste). 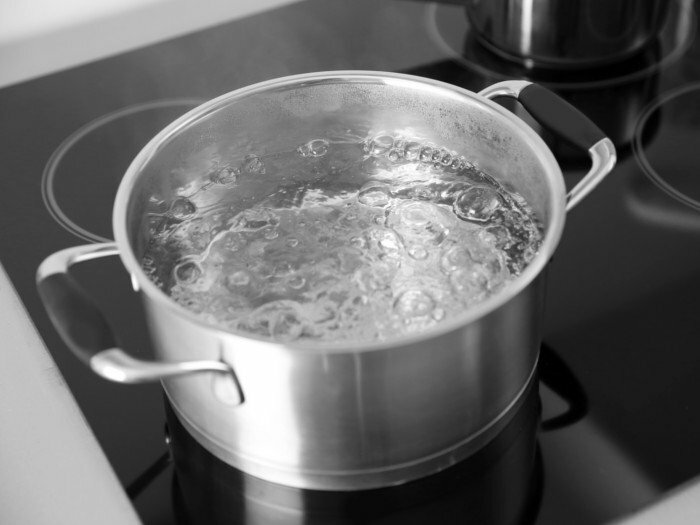 Add water to a pot and bring it to a boil. Add black tea and let it steep for 3-5 minutes on a low heat. Gradually add milk and stir gently on low heat. Avoid milk temperature to go above 60 degrees Fahrenheit. You can use honey, stevia or jaggery instead of sugar.